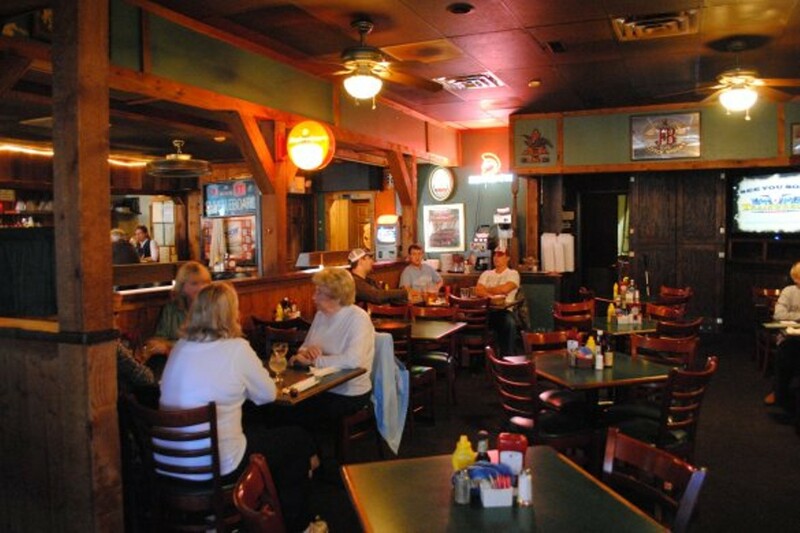 Smitty's is a cozy little restaurant tucked away in a plaza off Clayton Road in Chesterfield. 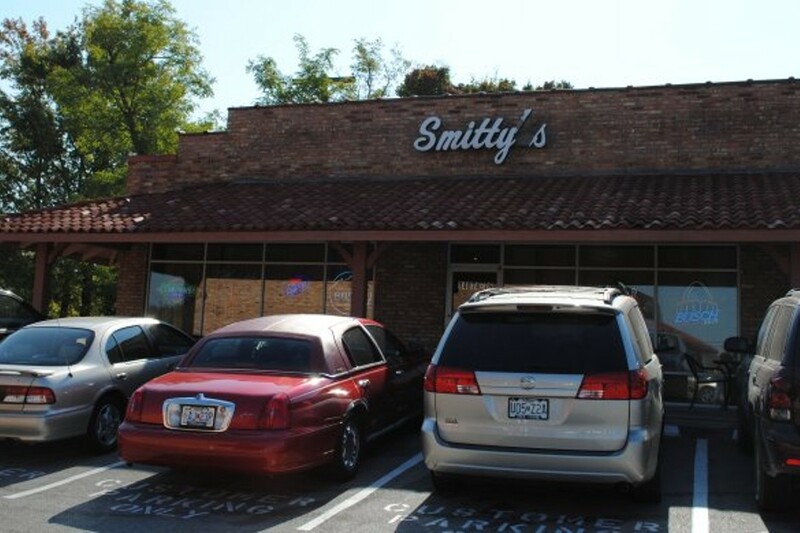 Specializing in homestyle comfort food such as chicken fried steak, pasta and fried chicken, Smitty's is suitable for the whole family. 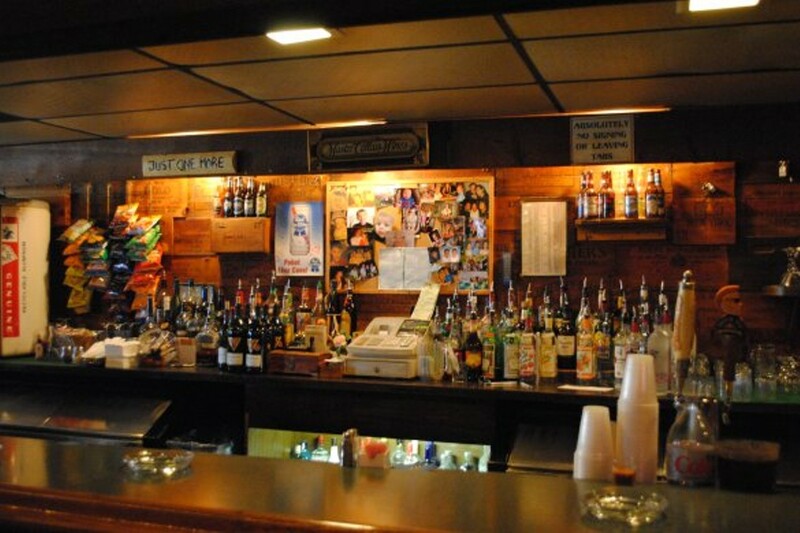 Although there's a full-service bar, they are more focused on food here than alcohol. (You'll find plenty of daily specials for entrees, but none for booze.) 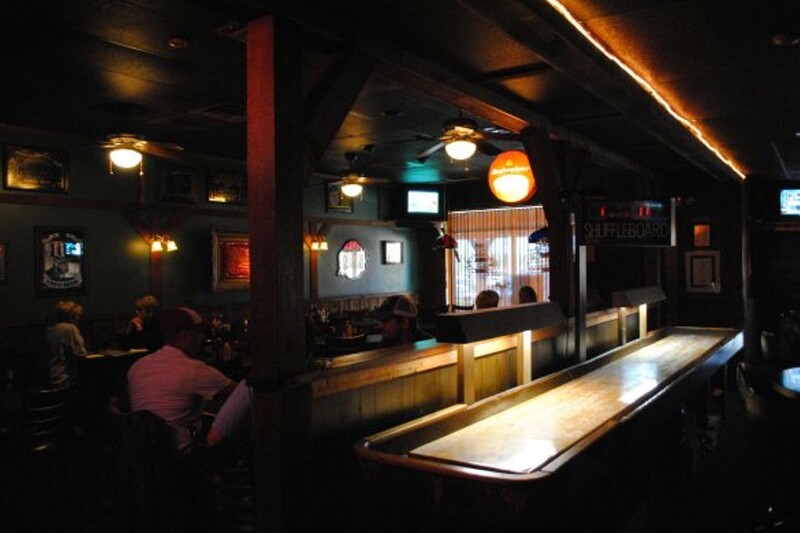 On the weekends, though, live music brings in a younger crowd; you can also play shuffleboard. 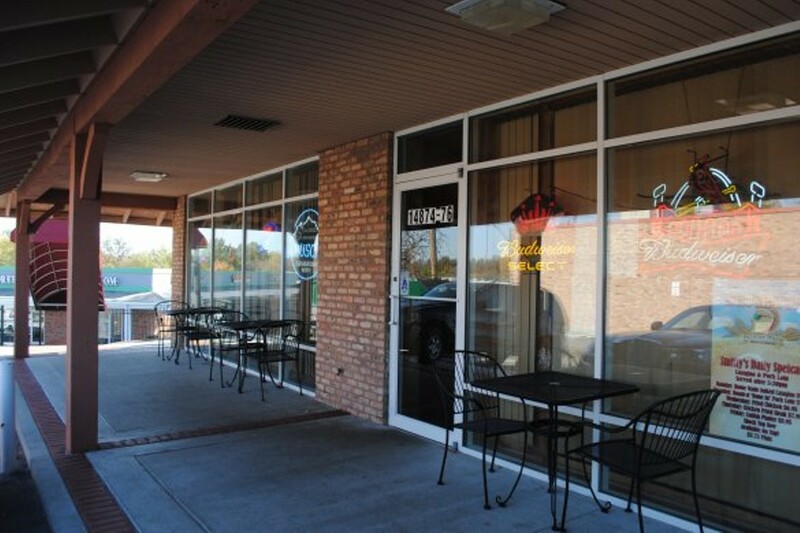 The parking lot of the plaza where Smitty's is located is small and can be difficult to navigate, especially during peak hours. Don't be surprised if you have to fight with an American Cleaners customer for a parking spot. one pound of the finest chicken drummies, served with hot sauce. leaf and iceberg lettuce, provel cheese, onion, black olives and tomatoes. served with your choice of dressing. an eight ounce filet, lightly sauteed. also available blackened. half pounder! cooked to your liking.